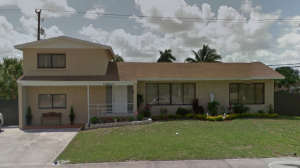 Sell My House Fast in North Miami Beach, Florida! We Provide A Fast, Fair And Alternative Way To Sell Your North Miami Beach House! Selling your Florida home has never been easier! 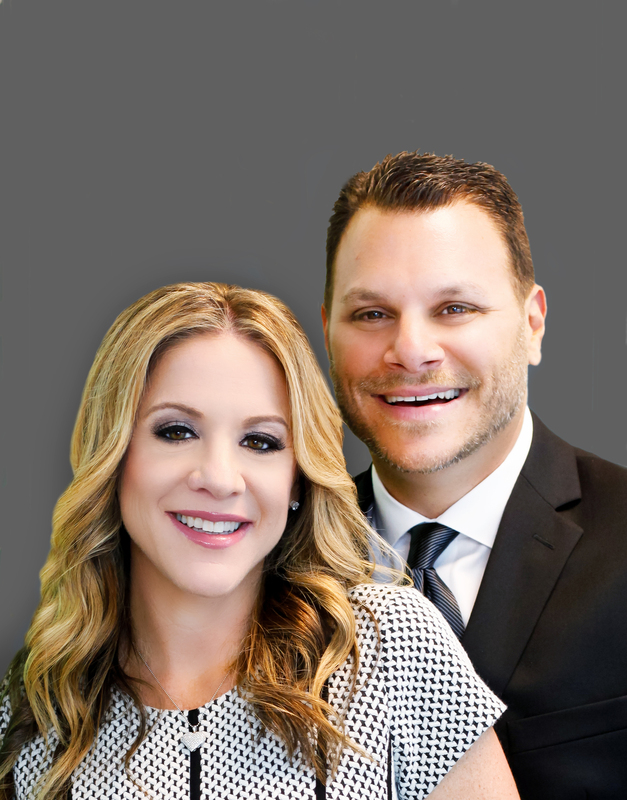 We are a team of problem-solving real estate professionals who thrive on helping others find solutions to their greatest home selling challenges. No matter what you are facing, or the timeframe you need to close by, we will provide a solution for you. want to pay you a great price for your house no matter what kind of condition it’s in! Why Do You Need To Sell Your North Miami Beach House? At Total Cash Home Buyers , we have helped homeowners in all sorts of situations! We pride ourselves on our ability to find solutions for homeowners, even in the trickiest of situations. Whether you are dealing with foreclosure, divorce, liens, repairs or an unwanted inheritance, Total Cash Home Buyers has the tools and resources to help you sell your house now! We can close quickly! Unlike most traditional sales, we are able to close on your property right away. For some properties, a little more time is needed to handle liens or other encumbrances, however, with our tools, resources, and know-how, we are able to close much more quickly than an average listing. By selling our house in a few days as opposed to months down the road, you can potentially save thousands of dollars. Consider all the cash you will be able to save on taxes, utilities, insurance payments, monthly maintenance and more. Find Out Why Listing Your North Miami Beach House Doesn’t Always Make Sense! Many times, distressed sellers don’t have the time or money for a successful real estate listing. Some homes need so many repairs, that fixing it for the MLS simply doesn’t make sense! Other times sellers are burdened by bad tenants, high mortgage payments or the need to move right away. By eliminating agents, lenders and all of the corresponding red-tape, we can buy your house quickly, without the typical hassles and setbacks. Moving is stressful enough, don’t get stuck waiting around for a buyer too. Call us now or fill out the short form below to get started. We only need basic property information to get started on your offer. Let us know what you are dealing with, and what your ultimate goal of selling the property would be. We will strive to find the solution that best meets your needs! We are experts when it comes to finding solutions for North Miami Beach properties. We know the buying and selling process inside and out. Utilize our local market knowledge and selling expertise to help you sell your North Miami Beach house fast! We want to help North Miami Beach homeowners with any difficult selling situation they are facing. We make fair and honest offers and will handle the frustrating details you might not want to handle on your own. Our goal is to make selling your house as simple as possible for you while still receiving a fair and honest price for the home. Fill Out The Form Below To Tell Us About The House North Miami Beach House You Wish To Sell! Our offers are honest, fair and fast! There is never any obligation or hassle! 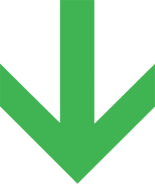 We want to help you find the selling solution that will best help you to reach your goals! If you need to sell your house quickly or if you are dealing with a difficult situation in regards to your house, we are here to help you figure it out!